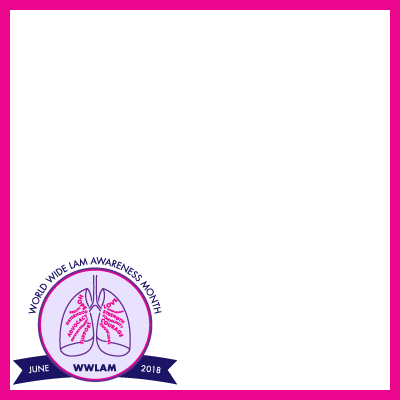 June has been designated Worldwide LAM Awareness Month (WWLAM) by the Worldwide LAM Patient Coalition. 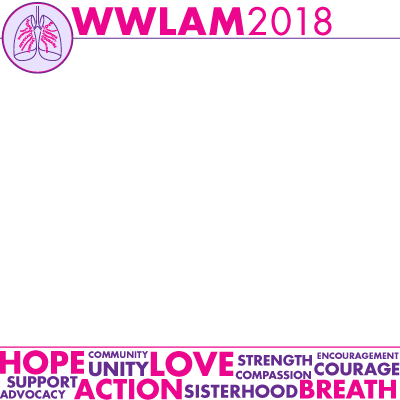 WWLAM brings together the global community in a collaborative effort to educate the world about the signs and symptoms of LAM, raise funds to support women living with LAM and share our achievements to inspire researchers and clinicians to optimize therapies and find a cure for LAM. 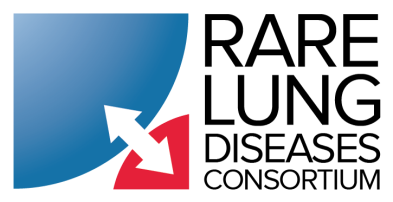 Lymphangioleiomyomatosis (LAM) is a rare and progressive lung disease that primarily affects women and has no known cure. To learn more about LAM, click here. Support The LAM Foundation by asking your family and friends to donate on your behalf. 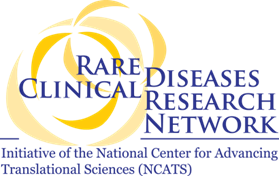 All WWLAM donations support The LAM Foundation's ongoing work to fund promising research, build awareness and find a cure for LAM. Create a Facebook fundraiser asking for donations to The LAM Foundation. Watch this video on how to create your own Facebook fundraiser, or click HERE for quick step-by-step instructions. You can also tag The LAM Foundation in a regular Facebook post and include the "Donate" button. Don't forget to use #WWLAM! WRITE a letter or e-mail and ask your community for contributions to The LAM Foundation. Telling your story can have a powerful effect! Click here for a sample letter. Donate to The LAM Foundation, to help support our efforts to find a cure for this disease and support women with LAM across the globe. Go to our Donate Now page and click "Worldwide LAM Awareness Month" under the "Reason for Giving" field. Post the WWLAM logo as your social media profile picture for the month of June. Download here! Or put one of our special frames around your profile picture to spread awareness. Download them HERE or HERE. Share the WWLAM poster with your community. Download the 8 1/2" x 11" version or the A4 version. 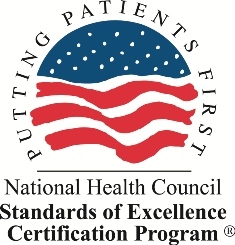 Educate your healthcare providers (pulmonologist, gynecologist, primary care provider, etc.) by sharing the Air We Breathe campaign and LAM treatment guidelines. 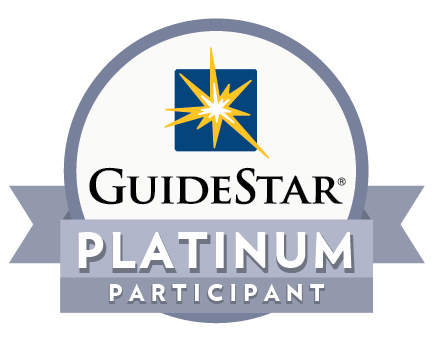 Contact your local TV health news reporter or newspaper editor, and share your journey with LAM. Share this LAM awareness video and The LAM Foundation’s Facebook posts, LAM 360 blogs, and tweets on your social media with hashtag #WWLAM. Reach out to your local government officials to tell your story, and ask them to declare June “Worldwide LAM Awareness Month”. Save the date for a special LAMposium as we celebrate the 25th anniversary of The LAM Foundation in the spring of 2020 in Cincinnati, Ohio! Thank you for participating in WWLAM! If you have any questions about how to raise funds or build awareness, contact Alison Bloomer, Development and Data Manager, at abloomer@thelamfoundation.org or (513) 777-6889.